How do you see life’s challenges? 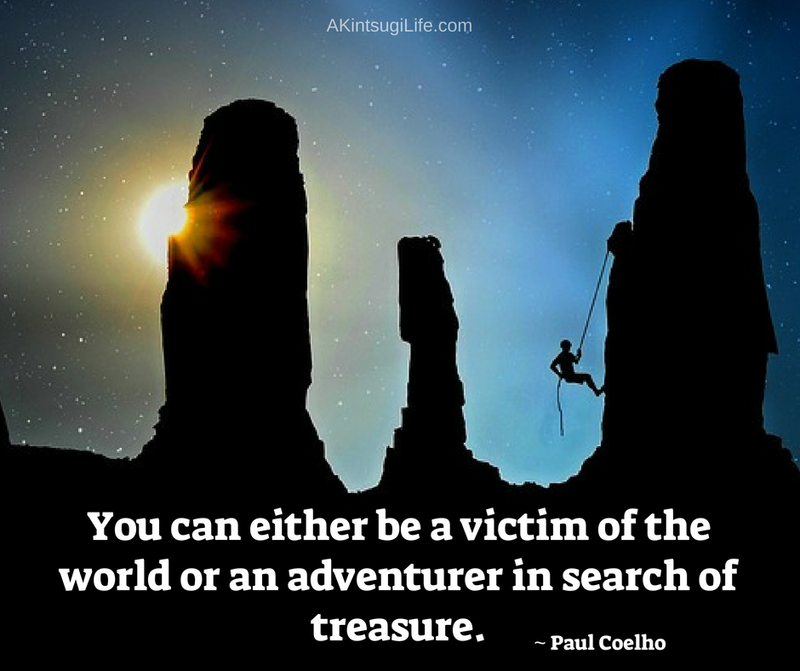 Are you more likely to see yourself as a victim or an adventurer in search of treasure? Both are valid ways to perceive yourself in a given challenge, and your choice makes an enormous difference in how you experience those challenges.